This article shows brandnew photos of my gear for 2010. Also I try to explain why I chose these sizes/models. 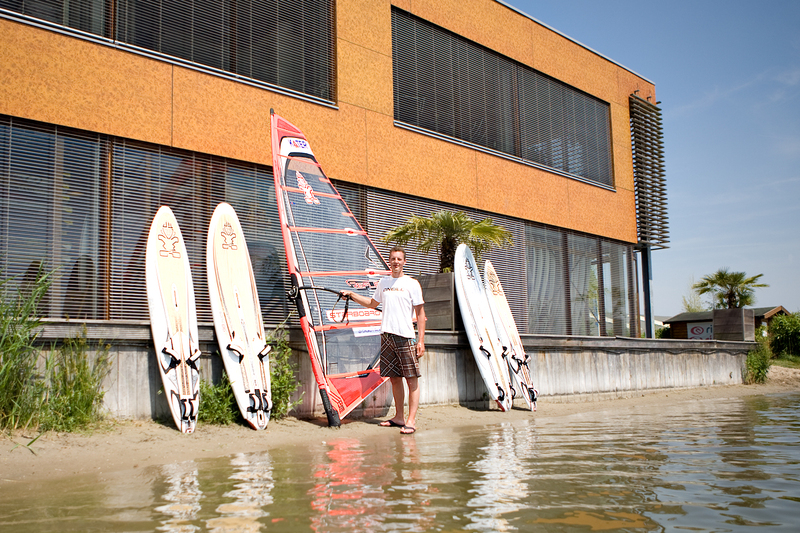 Friday I went to (speedsurfingblog) photographer Rolf Aalders, in the afternoon we did an equipment photoshoot. I think the result is really good, all gear looks soo nice ;). It is really great to work together with Rolf, he learned me a lot about photos and has a lot of good ideas, things you don't see easy as fulltime windsurfer. 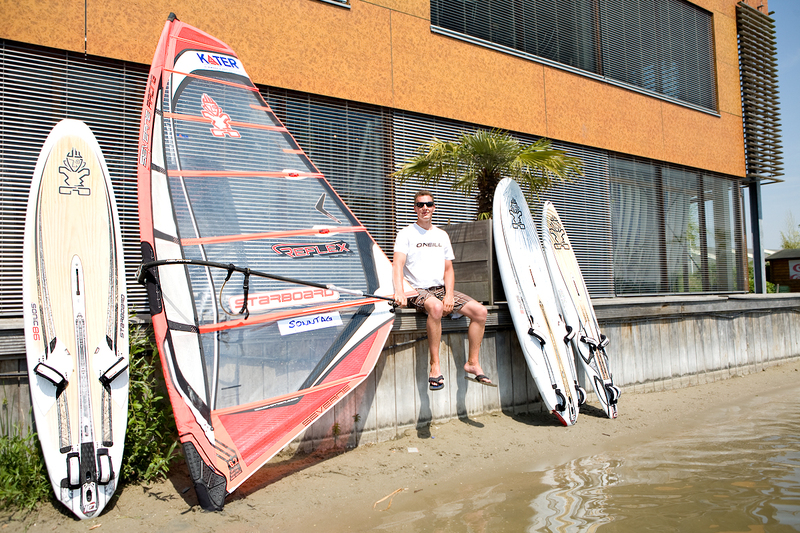 Rolf just started windsurfing and I use my knowledge to help (beside his windsurfing lessons). A win-win situation. We did the photoshoot on the hottest day in 20 years at the eurofun centre (zevenhuizerplas). 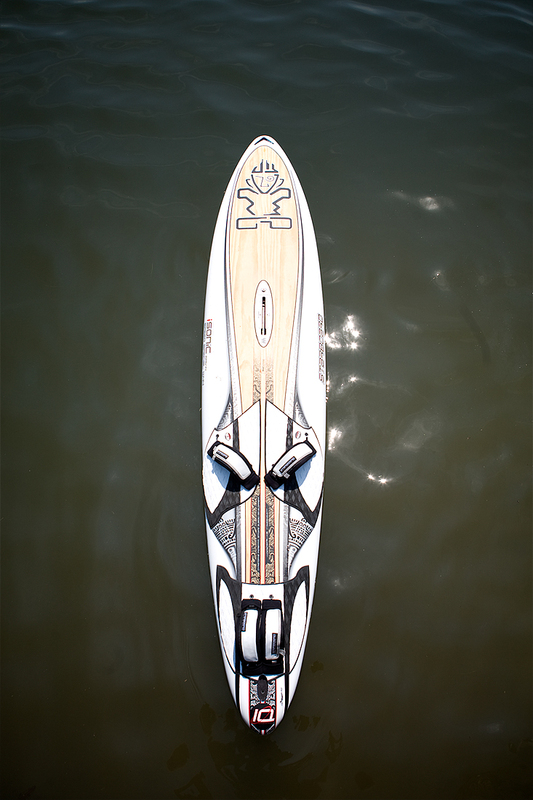 This 49cm wide speedboard is capable to handle flat till moderate choppy water. With a bit different bottomshape this works good, there is a bit monoconcave/ doubleconcave. This gives the board more stability over chop. In the Netherlands we compete in mediocre conditions, therefor you need a speedboard that handles chop in the most efficient way possible, this is were the W49 comes in action. This board performs great on chaotic water, it happens often with 40kn of wind the water gets a bit chaotic. When there is no flat water speedboards are often not that great. I actually wanted to get the speed special W53, since it was sold out I chose this one, now I am HAPPY because this a real open water blaster. 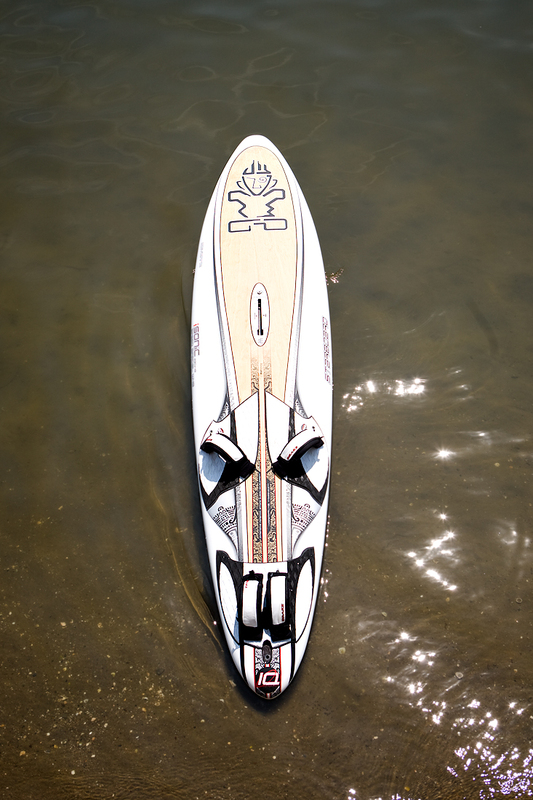 Also on flat water the board amazed me... I hope some powered up session, I still have to break 38kn on open water. This board will do that. After almost 3 years with an 80-90 liter board as biggest I wanted comfort+width+speed. This is what I requested at the starboard importer and he adviced me the iS111 woodcarbon. Personally I even thought about the iSonic 121. The board starts to plane in really low wind, it takes about 11kn to have fun. So far I managed all sessions to double the windspeed or even more. No wonder Dunkerbeck is so fast this year. On one of the very first reaches I hit 60km/h, when it glides 50km/h is in reach even in ultra lowwind. The Severne Reflex sails are my weapons for 2010, with a deep belly and twist the sails have potential. The bendy last 30cm of the trailing edge makes it superstable, riding no-hand-on-boom is easy. The size that will be used for most speedsessions. For speedsurfers in competition 6.2 is most important. The first session out of the bag it did 70+km/h average, not bad... I am convinced this sail will bring me to new personal records. It feels soo powerfull, without drag.. 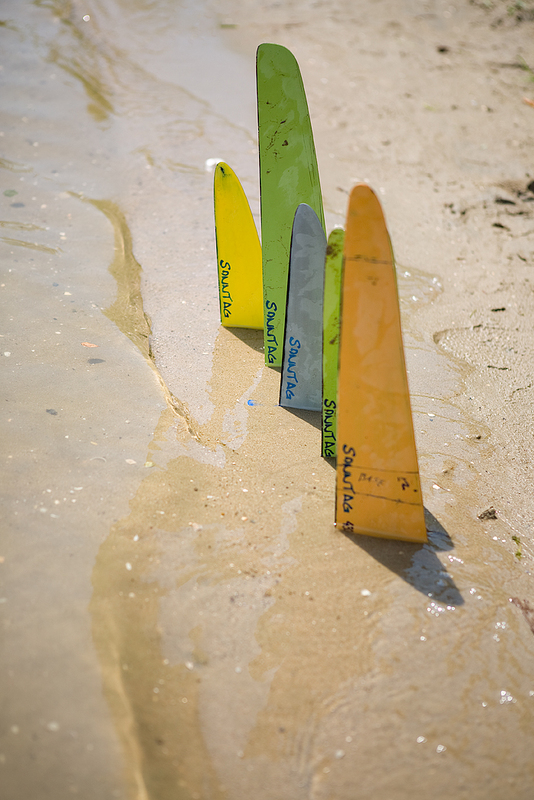 The sonntag fins helped me so far to improve every record at any chance I had. 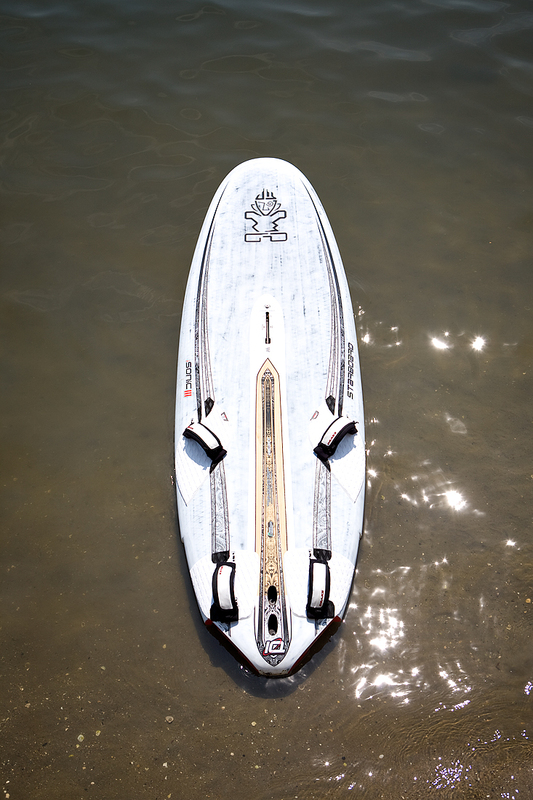 The first session with starboard+sonntag gave me high confidence, the combination works great. 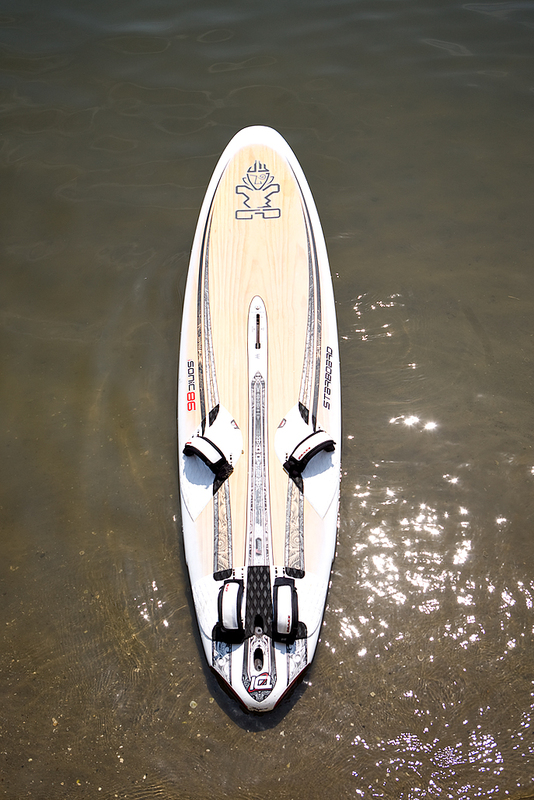 I like this fin best in choppy conditions, flat water also works great. With choppy water there is an advantage which I never found in any other design. On broad courses it can go soo fast, and you never notice the chop/waves. I use this fin in sizes between 28-43cm. Again a nice blogpost which is giving your readers something to read and think about.